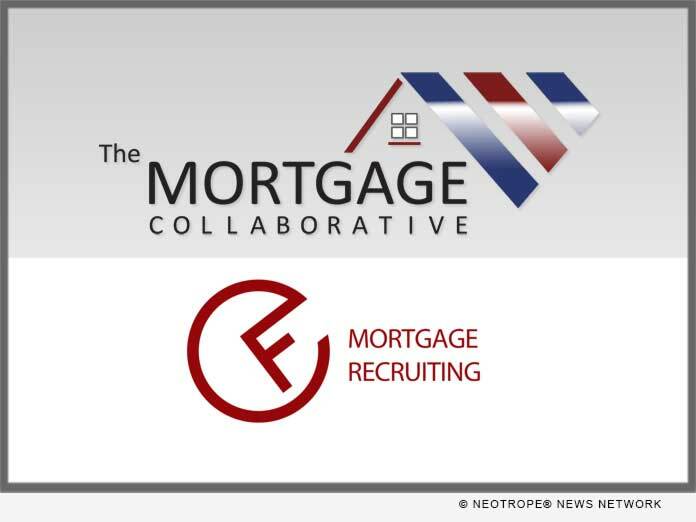 SAN DIEGO, Calif. /California Newswire/ — The Mortgage Collaborative, the nation’s only independent mortgage cooperative, today announced the addition of FullCircle Placements to its Preferred Partner network. FullCircle will be the first mortgage-centric recruiting and placement service provider within TMC’s network. FullCircle’s primary goal is to help small and mid-sized mortgage lenders throughout the United States find great candidates for a wide spectrum of positions within the mortgage industry. With multiple recruitment service offerings and solutions, FullCircle takes pride in filling client openings quickly while keeping hiring costs at a minimum. FullCircle works directly with their clients to obtain a deep understanding of their culture and staffing needs to identify the right candidates and go above and beyond your typical job posting. Based in St. Louis, Mo., FullCircle Placements is dedicated to delivering for their clients. FullCircle Placements is a full-service recruitment firm that specializes in finding top talent in the mortgage industry through their Direct Placement Services, Hourly Contract Recruitment, Loan Officer Recruiting and Temporary & Contract Staffing. FullCircle’s professional network includes over 13,000 mortgage professionals who are potential candidates for their clients.